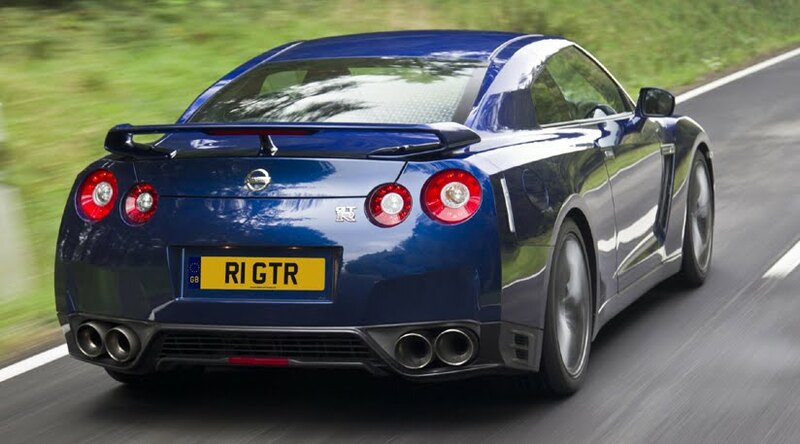 The 2011 Nissan GTR, so what's new? it looks pretty much the same exteriorly speaking, of course facelifts are made not just to amuse us but also to get more of the aerodynamics it needs, aside from that some of its equipments have also been upgraded, the good news is the result of these upgrades prove to make a difference on its power increasing it to 523bhp at 6400rpm and the torque improves to a 451lb ft all the way from 3200-6000rpm, but the bad news is the UK importer took this opportunity to raise the price of the Nissan GTR repositioning it to a new level. Let's get into the 2011 Nissan GTR upgrades, on the aerodynamics Nissan has increased its downforce by 10% that came along with the enlarge bumpers and grille openings which improves the stability of this car, I guess we should also mention the new Dunlop SP Sport Maxx GT 600 DSST CTT Tyre that has a new compound that improves the grip and by pairing it with a lighter alloy wheels, the tyre responsiveness to vertical loads have been improved. 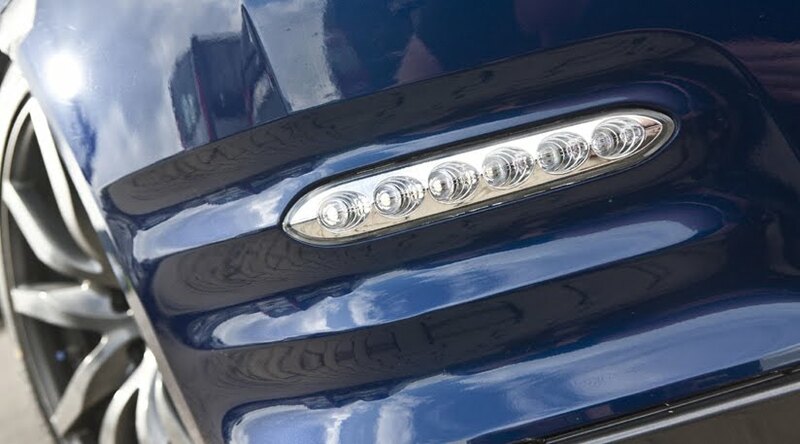 They've include a feature that helps you manoeuvre at low speeds, the new two-wheel-drive mode will temporarily take place in a speed below 6mph while the steering wheel is being steered more than half way. Nissan also managed to improve the fuel economy and the emission of the 2011 Nissan GTR thanks to an ultra-low metal catalyst and tweaked boost pressures. A sportier phase were pretty much made on this car's interior, they even let you choose from 2 types of sport seats, from Recaro Black leather appointed bucket seat with red side flashes that comes complete with a dark headlining and red flash on the gear lever or a premium leather covered seat available in black or light grey, a light gray colored headlining providing a lighter feel to the interior. 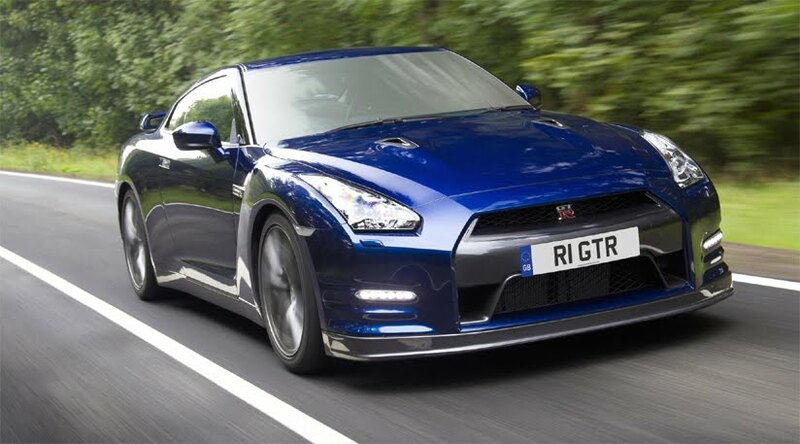 The 2011 Nissan GTR price jumped from £59,400 to a whopping £69,950 an unimaginable £10,550 price increase which only shows that Nissan has been undercharging this sports car for quite some time.